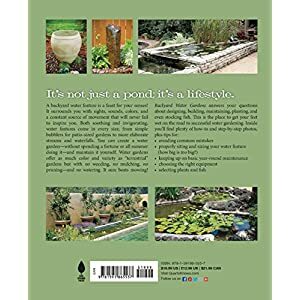 Here is a selection of ways to get you started with garden tools and products to dress up your garden and home. You’ll find these products are top of the line quality at the best prices and shipped free to your home. Looking for great decorating and shopping ideas? Visit our Shoppers Blog for articles and suggestions on decorating and gifts for gardeners in your family. 328 queries in 1.258 seconds.